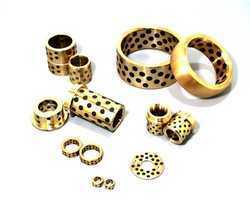 Prominent & Leading Manufacturer from Thane, we offer oilless bush, spring plunger and ball plunger. 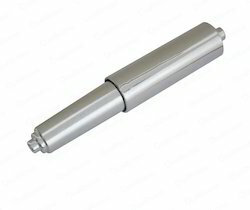 We are one of the Leading manufacturer and supplier of Ball Plunger in Mumbai, Maharashtra India. 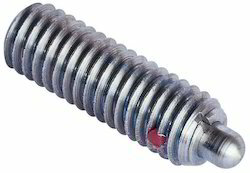 Looking for Spring Plunger ?